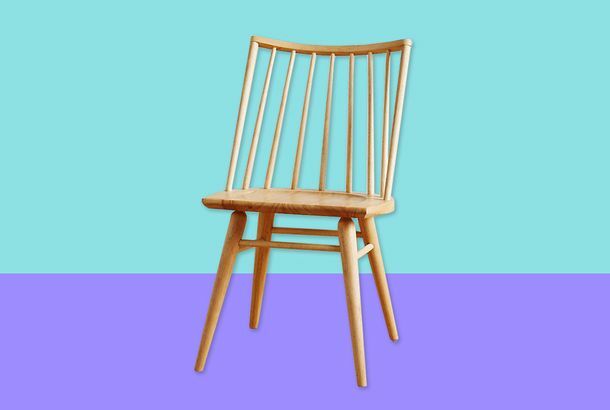 We Found 14 Cheap-But-Expensive-Looking Chairs at WalmartAnd not just your standard Eames knockoffs. The 8 Best Massage Chairs and Recliners, According to Enthusiastic ReviewersIncluding one that will run you less than $300. 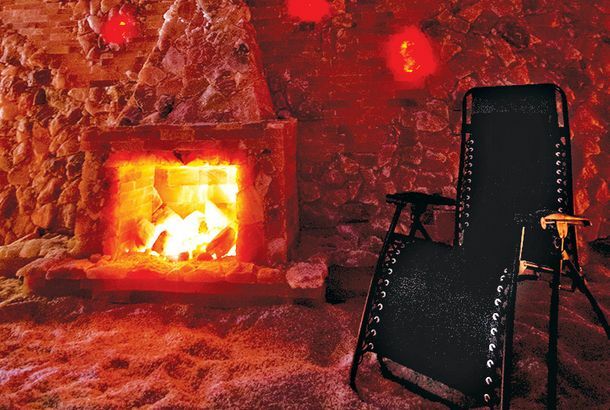 What Are the Best Dorm-Room Chairs?Beanbag, butterfly, and beyond. 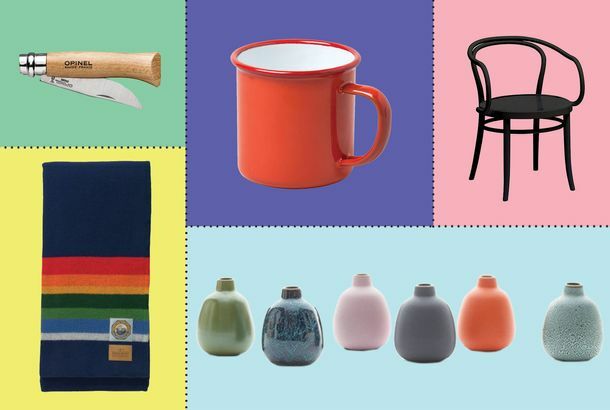 Fancy Folding Chairs, an East Village Salt-Therapy Spa, and London MenswearWhat’s new in New York stores. 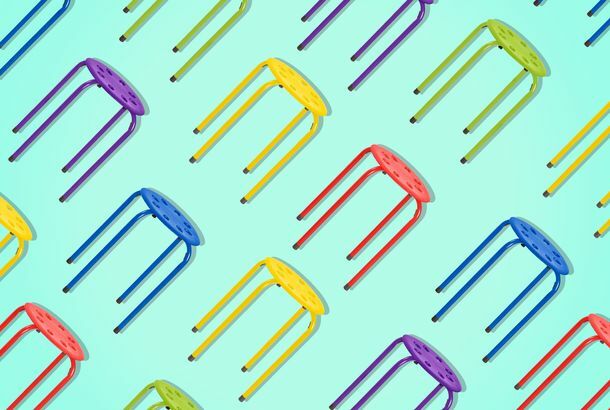 Deal of the Day: Five Colorful (Stackable) Stools for $42They would make great plant stands, too. 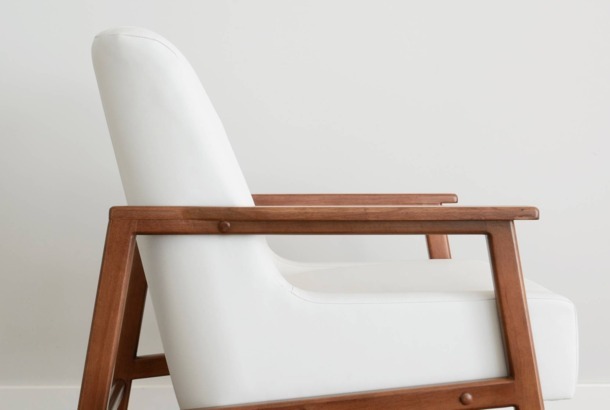 Deal of the Day: A Just-Mid-Century-Enough Dining-Room ChairIts not hitting you over the head with its Mid-century-ness. This $50 Wall Ladder Is Like Having an Extra ClosetFling your clothes on it — and still look organized. 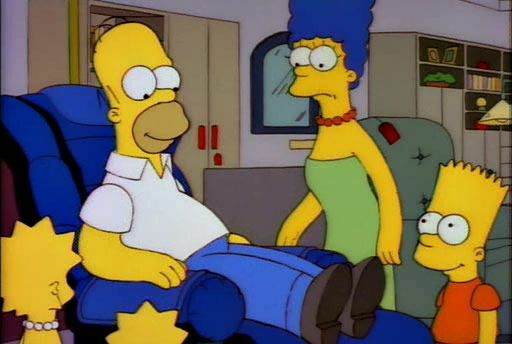 The Human Hoist Is the Coolest Chair on WheelsMerry Christmas, you’re inactive! Times Square Pedestrian Plaza to Become Permanent, Less FoldableNew immobile chairs are on the way. Owner of World’s Ugliest, Most Expensive Chair Revealed!A Greek shipping magnate has been fingered as the buyer of a $28.5 million chair. SLA Poops the Party at Andrew W.K.’s Soon-to-Open Venue Brooklyn Vegan has it that on April 5 rocker-muse Andrew W.K. and artist Spencer Sweeney will host a Handsome Furs performance at their long-in-the-works venue, at one point called Santa’s Party House. We’ve heard that owners of bygone East Village dive the Hole will also be involved along with bookers from the Knitting Factory and P.S. 1’s Warm-Up series. But it might not be time to party hardy just yet.